and the county seat of Laramie County. Cheyenne's government consists of a mayor and a city council. Government is the largest sector of Cheyenne's economy. 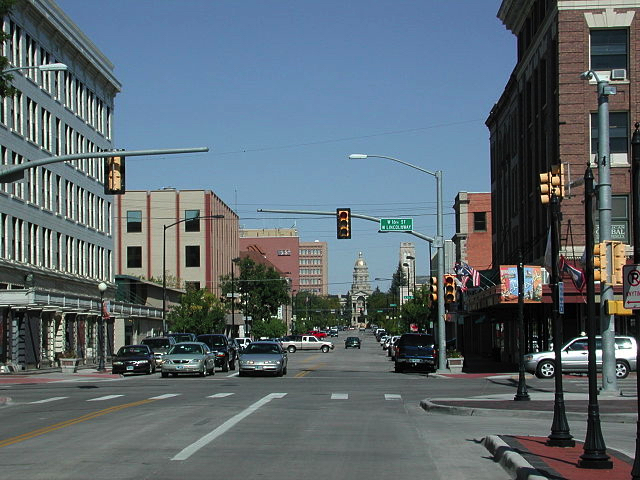 The state of Wyoming operates a multitude of offices in downtown Cheyenne. et des Pages Blanches Cheyenne.